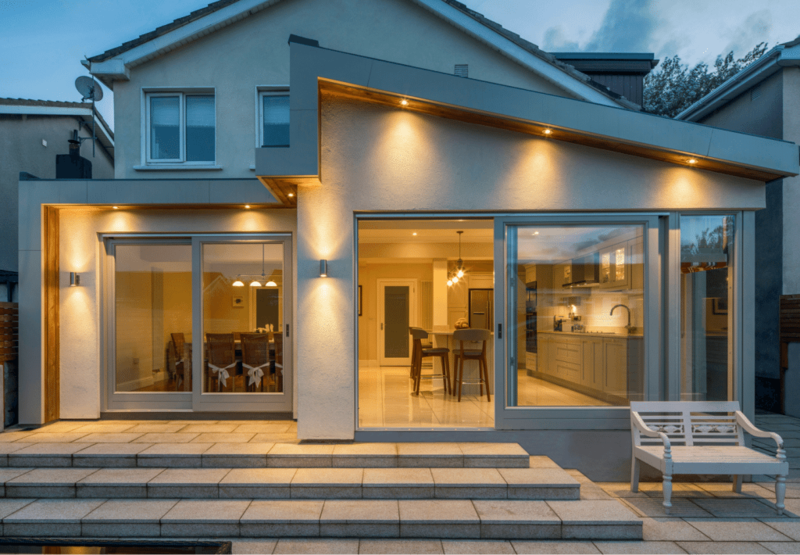 Everyone wants to avoid the nightmare building experience, from the extreme ones like TV programme “Cowboy Builders” to the disagreements, cost and schedule over-runs that are a common feature. Even with a good builder the experience can be stressful and fractious. The industry has an earned reputation for over-runs, poor communication and not being contactable to name a few. 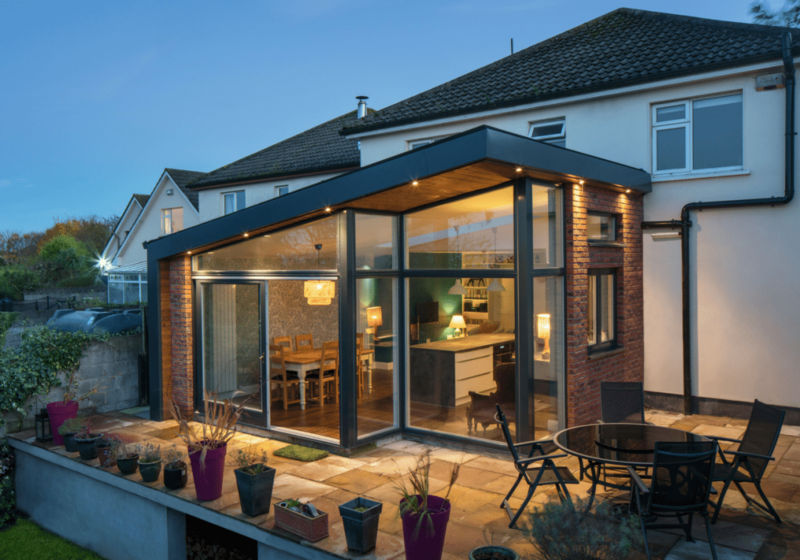 Because people do a house extension/renovation once or at most a few times in their lives, many don’t know what to expect or where some of the pitfalls lie. The obvious ones are cost and schedule over-runs. We give a sentence each to some of the others below. Details and specification haven’t been sufficiently clarified and what is delivered is different to expectations, e.g. number of electrical points in a room, levels of finish and making good on existing spaces. 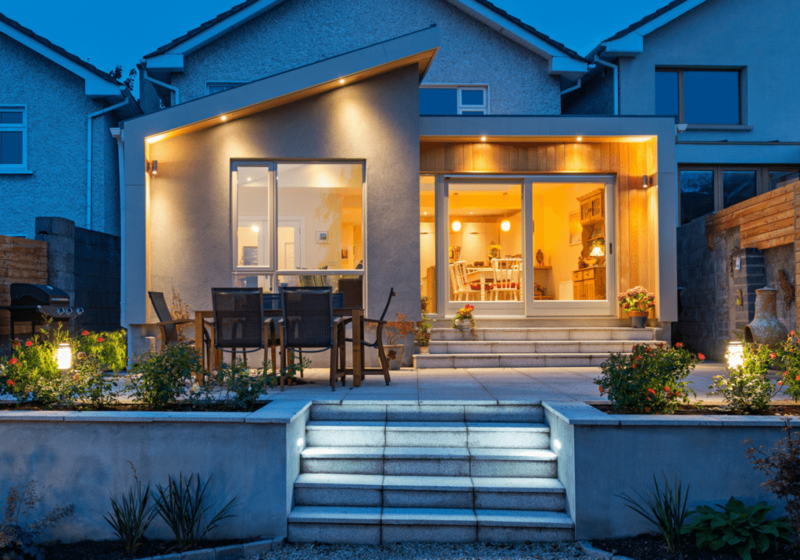 The site is not kept tidy and the existing house hasn’t been sufficiently protected against the inevitable knocks and scratches that take place during a build. A portable toilet hasn’t been put in by the contractor and workers are using the house facilities (boys will be boys). Security on the site and protection of openings in the house isn’t adequate. No detailed schedule of works was given, the client can’t get the contractor on the phone and nobody has shown up on site again. Practical completion is taking forever and the house has been left in a state, even the new space needs a deep clean before it can be used. While it is good to know as many pitfalls as possible, trust, competency and reputation remain the best ingredients to ensure a good building experience.